We’re joined by Kim Goodwin author of Designing for the digital age and UX executive at both PatientsLikeMe and Cooper. We dive into the merits of journey mapping. What it is and how it can be useful. 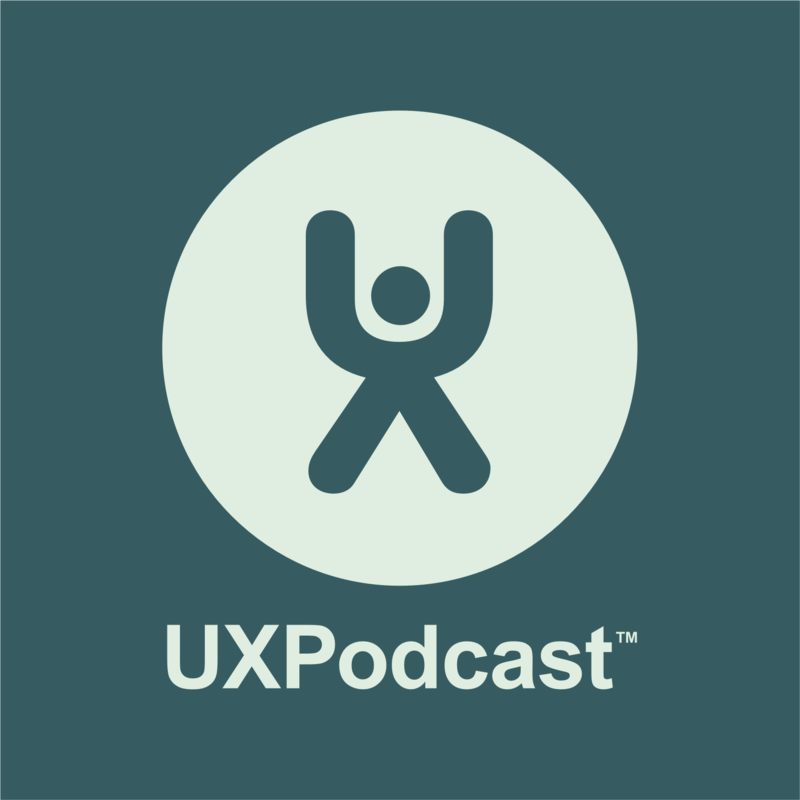 We also chat about UX principles, adoption and leadership. How to evolve processes into principles, getting UX adopted in your organisation, and if you’ve already got a UX team, how to lead it. From Business to Buttons, Stockholm, 21 April 2015.